It is “100% certain” that a solid business case exists for commercial and industrial (C&I) users of electricity in Britain, delegates at this month’s Solar & Storage Live heard. 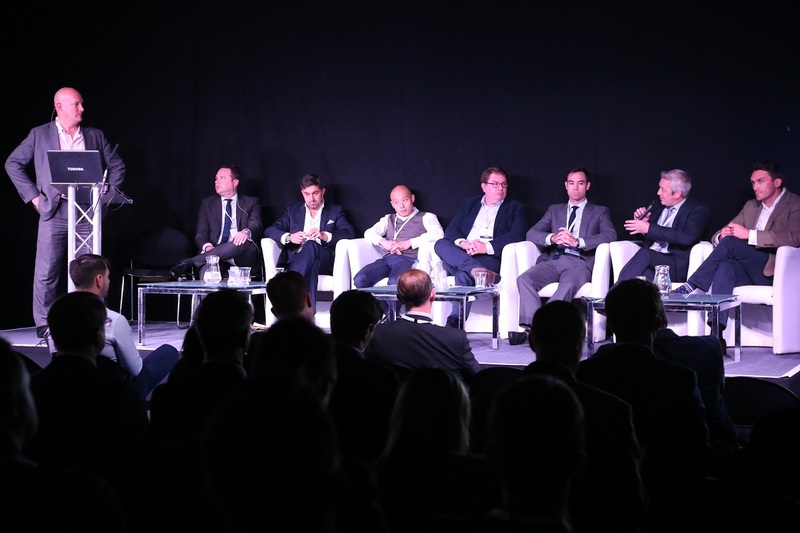 Jason Hunter, associate director of Capitas, an asset and structured financing company, was speaking at a panel discussion held during the exhibition’s Energy Storage Conference, part of the opening day of the Solar & Storage Live. With an emphasis on helping investors understand the energy management sector, Capitas works on projects involving everything from energy efficiency equipment to a recent interest in battery energy storage. Hunter was appearing alongside NEC Energy Solutions marketing director Roger Lin and other partners on recent C&I projects in the UK, to discuss the growing business case for energy storage in the country. The assembled panellists between them said there were several available revenue streams for energy storage systems that combined behind-the-meter (i.e. applications to benefit the end user or system host) and front-ofmeter (i.e. applications benefiting the wider network or grid), that could already be gathered by projects today. While the available combinations of revenue or value streams vary greatly from project to project, TRIAD payments, peak network charges applied to C&I customers in Britain and taken from three half-hourly settlement periods where demand is highest across the network, offer a simple way for energy storage systems to provide value. While it is close to impossible to completely avoid TRIAD the amount of money that could be saved from managing these costs is significant, the assembled panellists said. Another revenue stream is peak shaving, with relatively large businesses able to save a potential £4,000 a month based on buying energy at non-peak times and using it when prices go up. Besides that, there are contracts for ancillary services with transmission system operator (TSO) National Grid for a range of frequency response products – including nearly 30 different products for Fast Frequency Response (FFR). Uncertainty remains over the future of several of these revenue streams. For instance, Roger Lin said he had heard TRIAD charges could go up by as much as 50% in the next four years, while another network levy DuOS, could go up by a similar amount. All the panellists agreed that while many of these products and services are likely to change in the near future as the nation moves towards an ever-more distributed energy network reliant on low carbon technologies, the likes of TRIAD and other network management tools will remain big components of C&I customers’ energy bills. While Jason Hunter acknowledged that there is policy uncertainty in the UK over many aspects of the energy system and how it is run, paid for and regulated, he said that “the grid will still need services, customers will still need to secure their energy prices – the business case is 100% certain”.